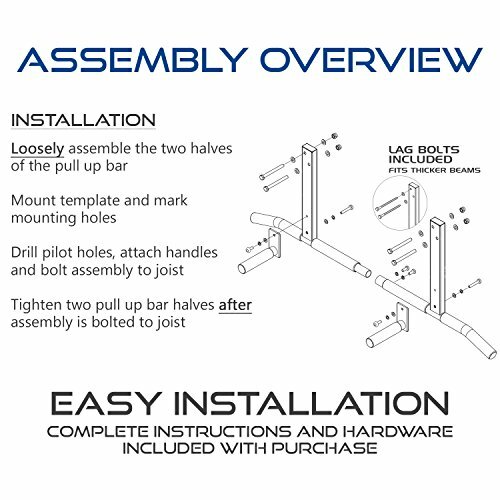 Heavy-duty joist mounted pull up bar with parallel grips, mounting hardware and complete instructions. 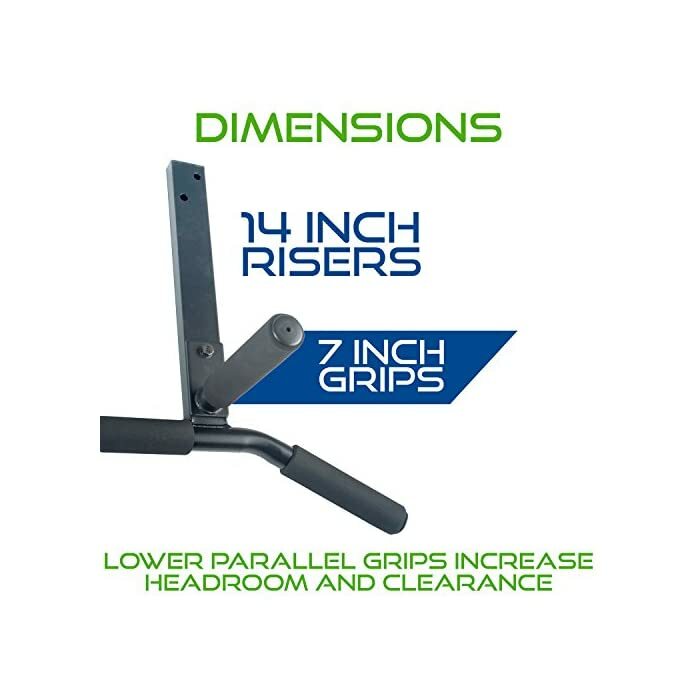 Includes through bolts and lag bolts for compatibility with thicker beams. 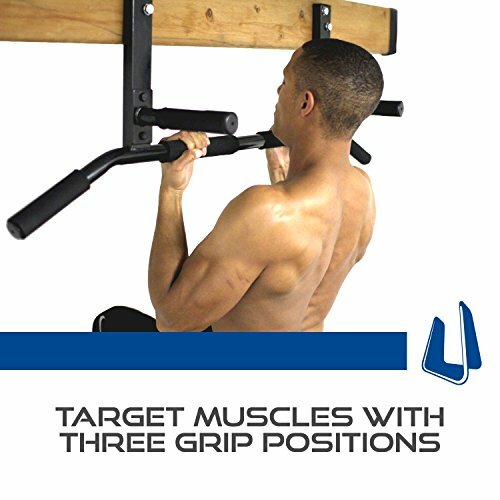 Rapidly develop shoulder, arm and back strength with the top rated Joist Mount Pull Up Bar by Ultimate Body Press. 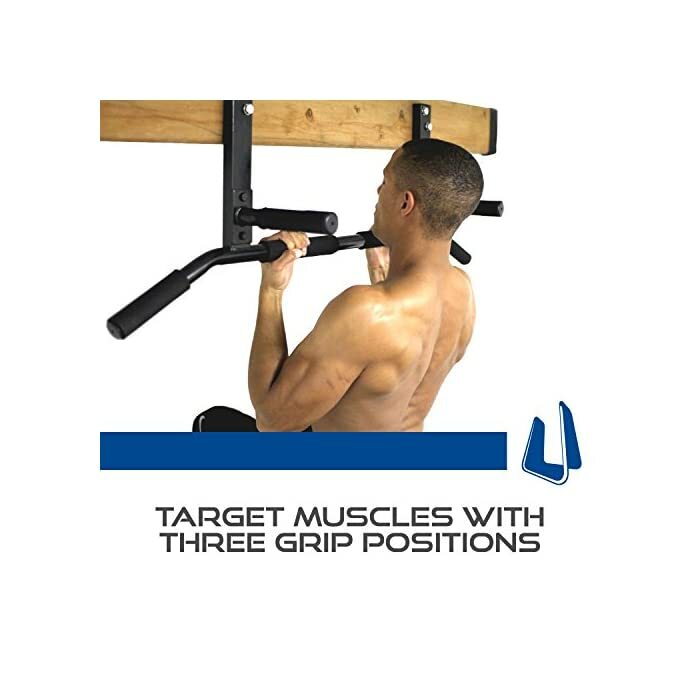 Easily mounted to any exposed beam in your home, the joist mount pull up bar targets distinct muscle groups with three grip positions including ideal 21” spacing on the parallel grips, 42 inches of overall width and 14 inches of riser height for plenty of room to move for wide grip pull ups, chin ups, and a host of expanded upper body exercises. 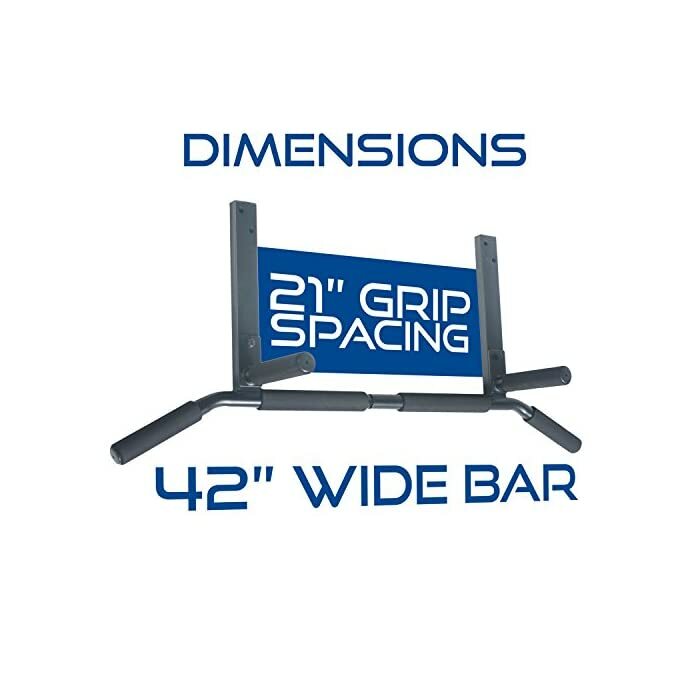 The Joist Mount Pull Up Bar gets the results you want – fast. 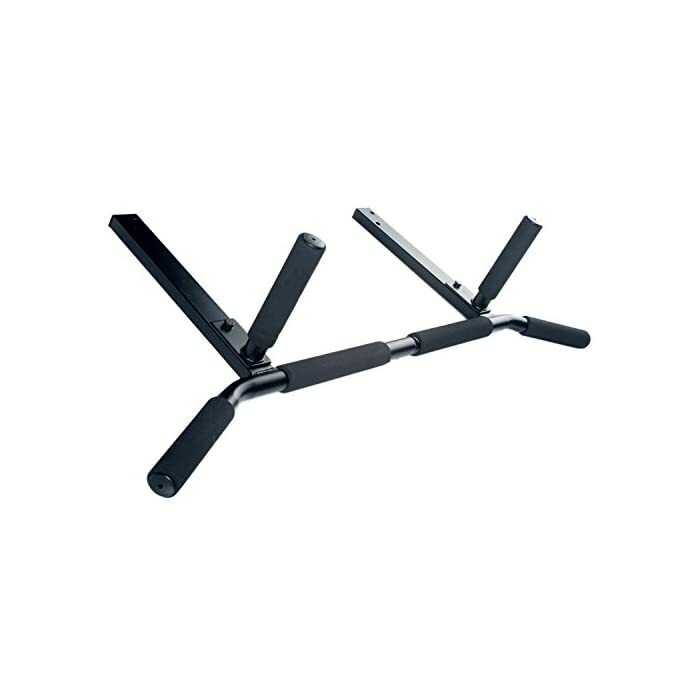 Made with thick wall steel and bolted to the structure of your home, the Joist Mounted Pull Up Bar is the rock solid alternative to a doorway pull up bar for pullups. 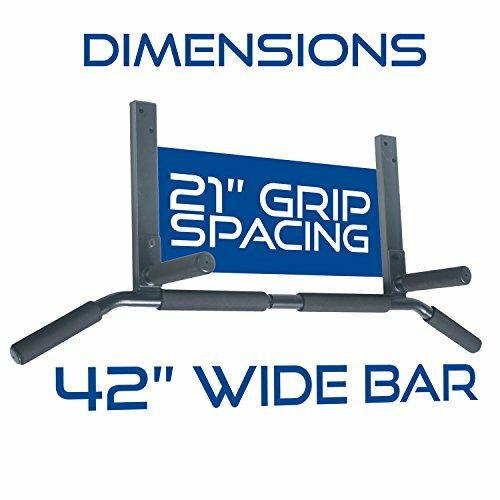 Overhead mounting provides placement flexibility so you can maximize floor space beneath the bar for HIIT and CrossFit style exercises, stretching and expanded exercises with pull up bar accessories. 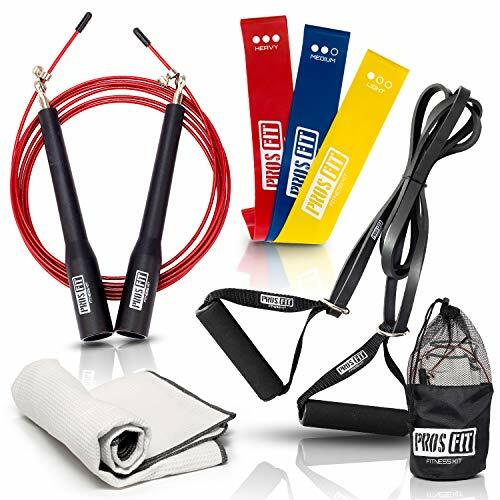 Premium high density foam pads over knurled steel grips offer comfort options to support your best stamina over longer workouts. 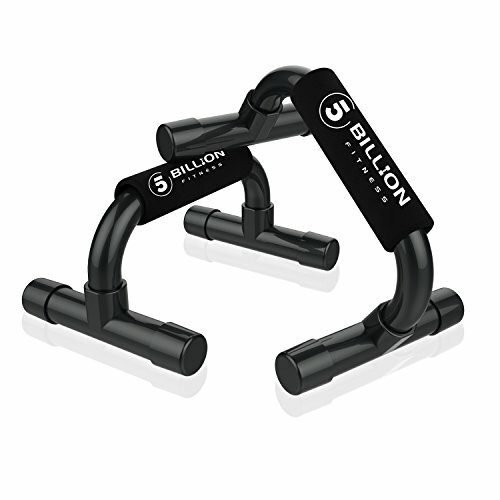 Quality construction lets you focus on form and repetitions making pull ups a challenge you can pursue without limits. 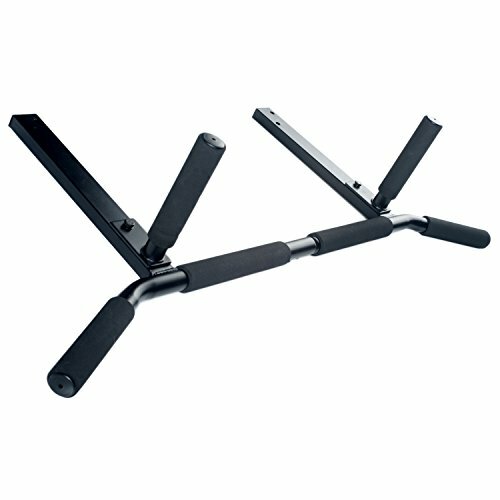 The Joist Mount Pull Up Bar gives you better workouts every day for the results you want in less time. 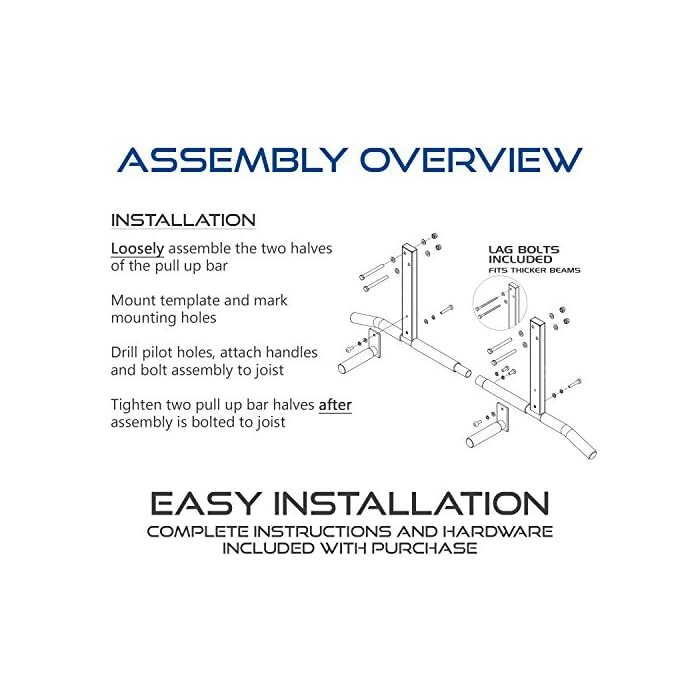 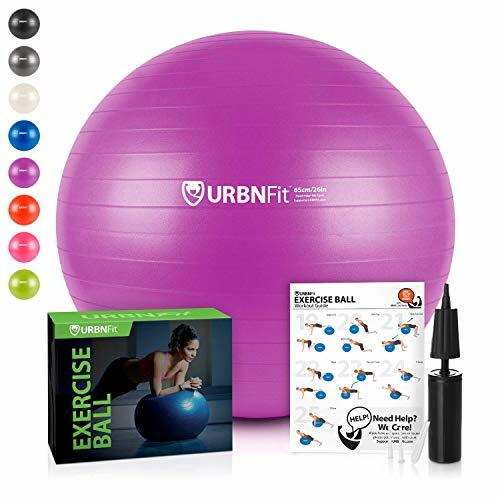 Complete mounting hardware, assembly instructions and mounting guide are included. 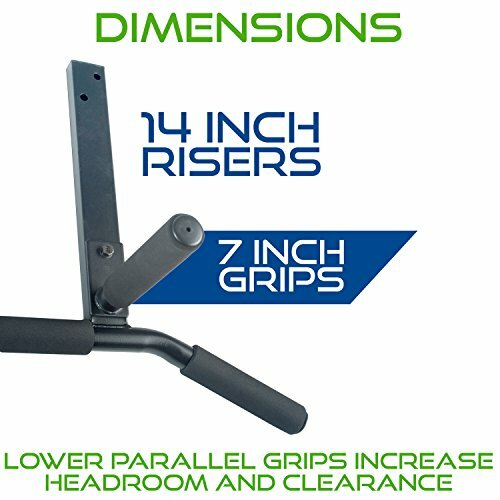 Your satisfaction is 100% guaranteed, order yours today.